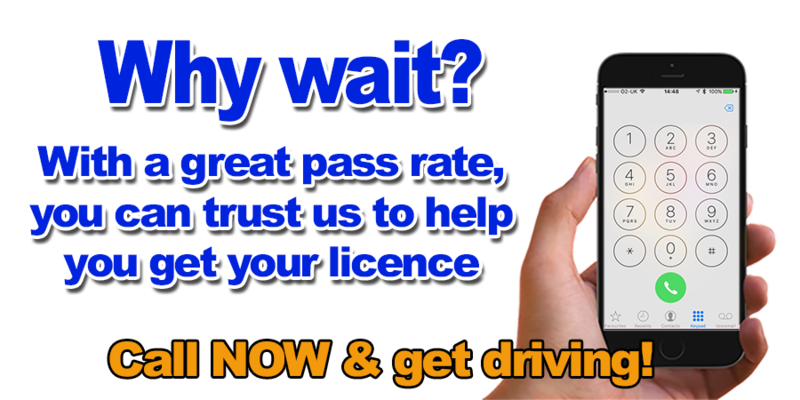 Are you looking for driving lessons in Pershore? Then Learn to drive in Pershore with driving lessons from a fully qualified DVSA registered Pershore driving instructor and pass your driving test faster with Drivemark Driving School. Drivemark Driving School is based in Pershore but we also provide driving lessons in & around Pershore. Why choose Drivemark Driving School in Pershore? 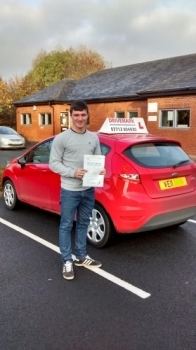 Whether you are a complete novice getting behind the steering wheel for the very first time or a more experienced learner driver who has already had some driving lessons or even a full licence holder but want to top up on your driving skills and confidence, then DRIVEMARK DRIVING SCHOOL in Pershore is the one you are looking for. Thanks for reading about Drivemark Driving School Pershore, get in touch, book some driving lessons and I will teach you the skills required to become a confident, competent and responsible driver. Give us a call and Learn to drive in Pershore with Drivemark Driving School.